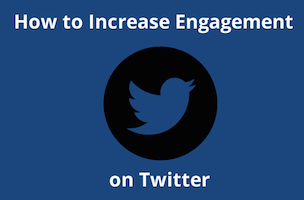 Did you know that tweets with hashtags receive twice as much engagement as those without? What if I told you that using more verbs and adverts in your tweets can increase clickthrough rates, that tweets with images receive 150 percent more retweets and that asking followers to “retweet” your message can increase shares by 23 times? Check the visual below for more insights on how to boost engagement on Twitter, which comes courtesy of The Daily Telegraph.